Since summer 2011 when revolution in Syria turned into civil war which until summer 2014 took over 190 thousand lives another hundreds of thousands of kids lost their chance for normal childhood. 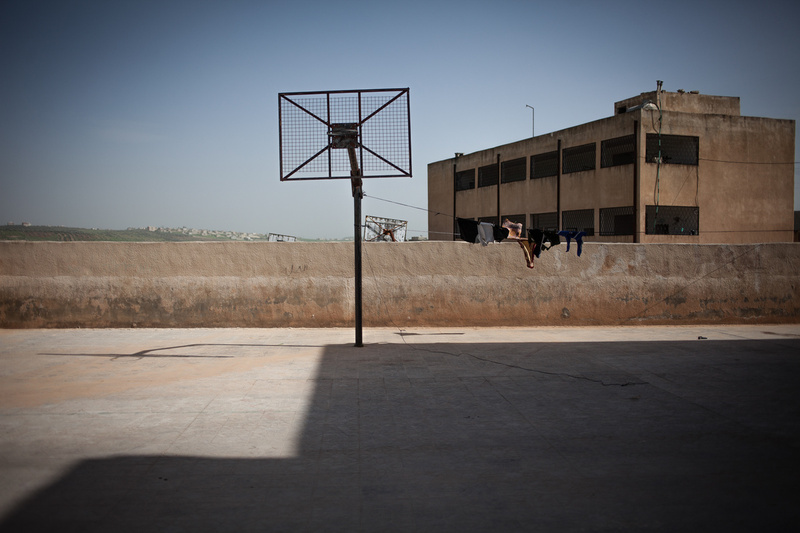 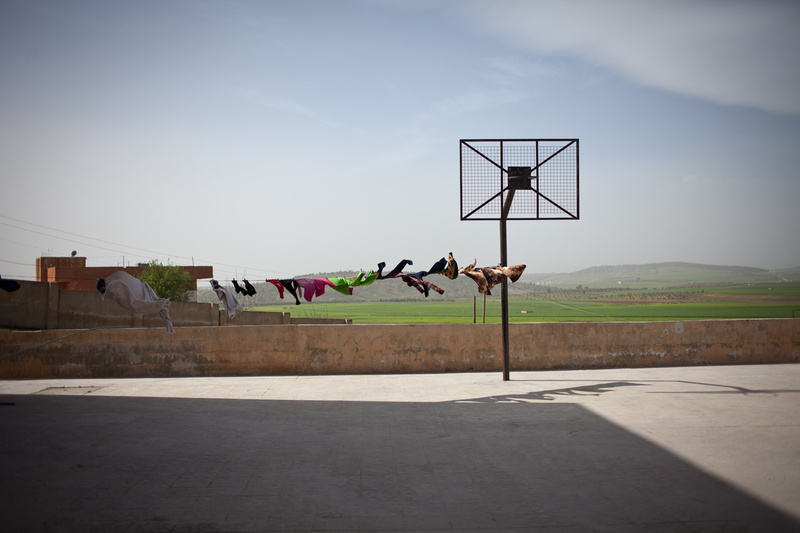 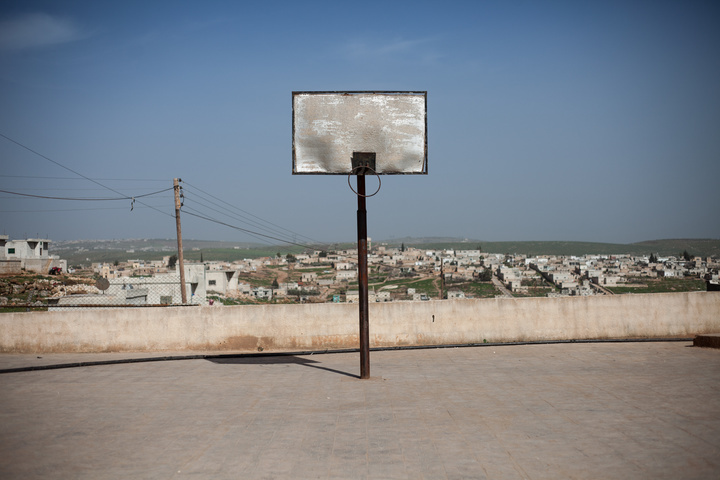 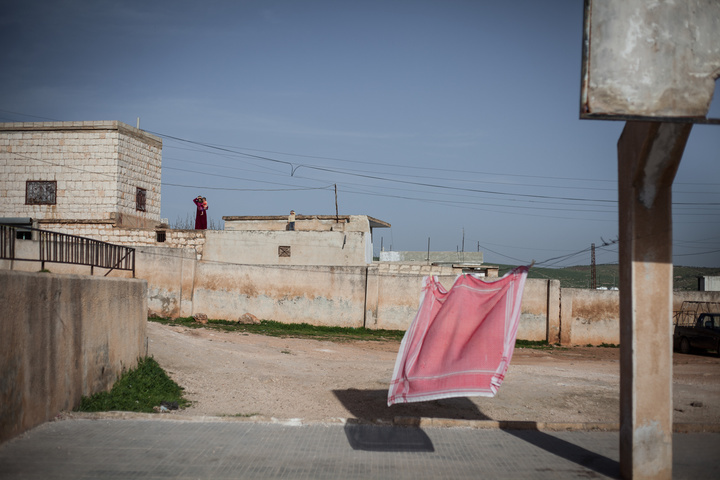 Syrian playgrounds and schools became destination for refugees. 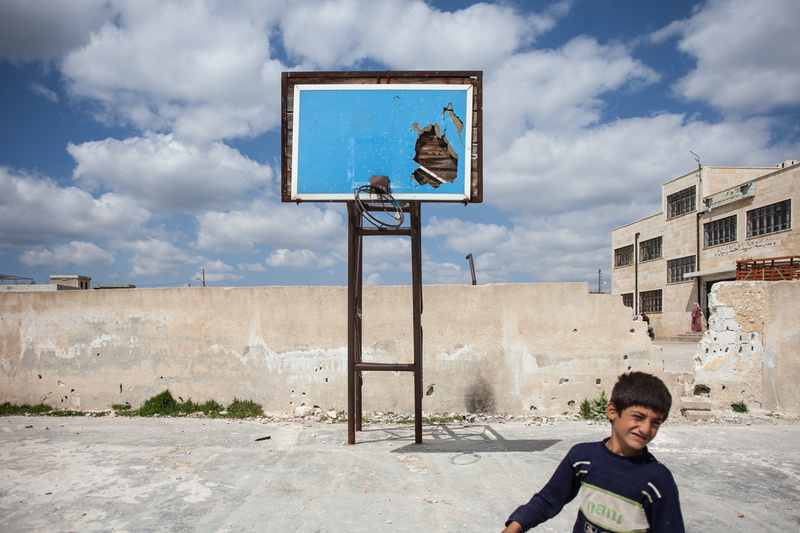 A whole generation of children lost their ability to enjoy life. 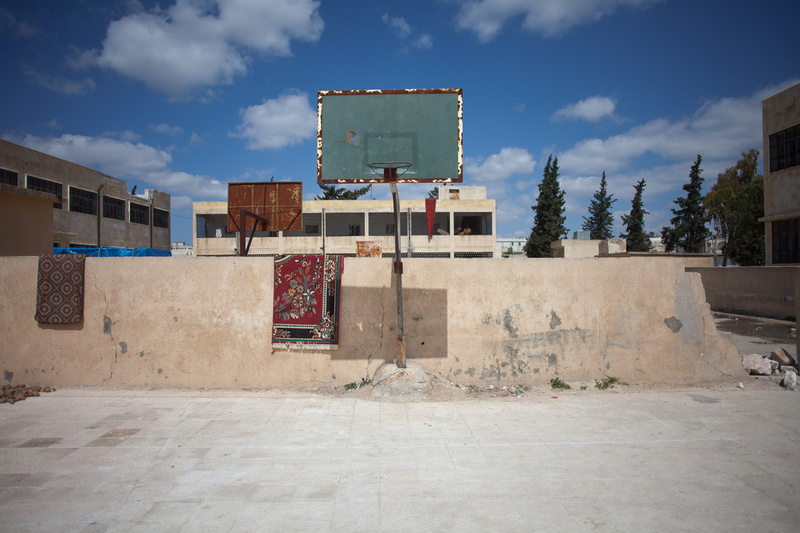 March 2013, Playground in Maarrat Horma, Hama province. 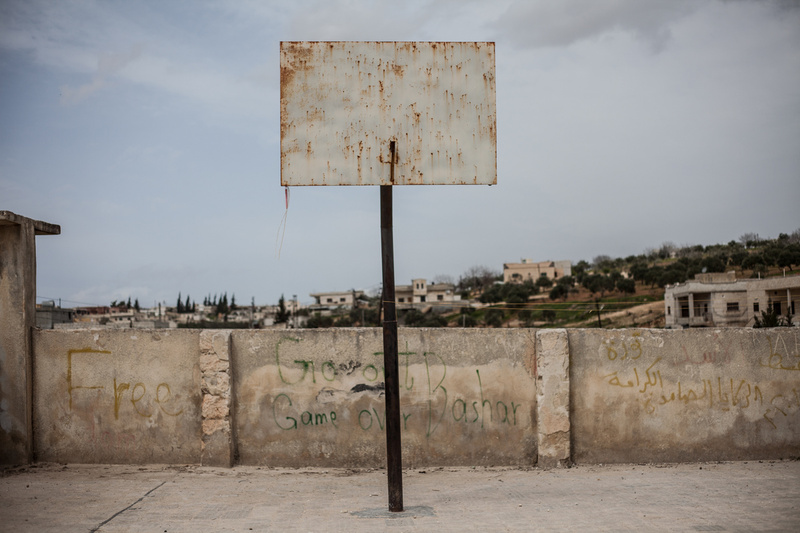 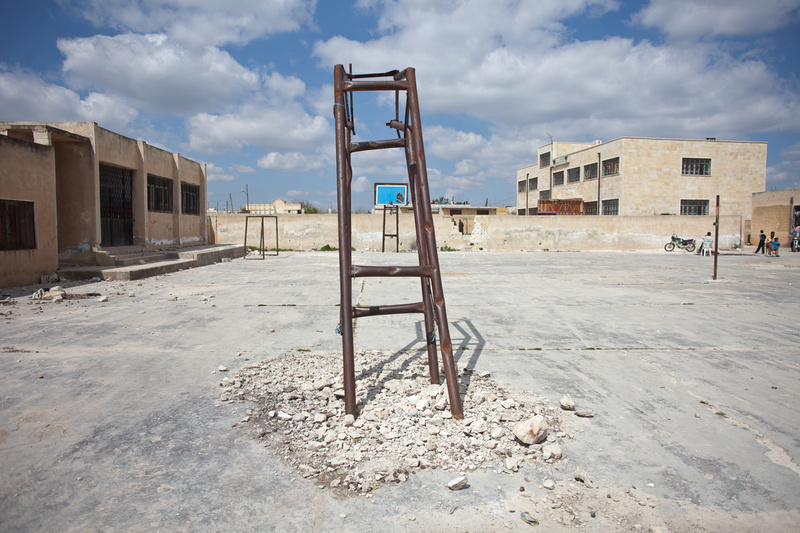 March 2013, Playground in Alnkair, Hama province. March 2013, Playground in Al Habet, Hama province. March 2013, Playground in Um Zaitoun, Hama province.